"The sky began to obnubilate and the rain soon followed." "It seemed like he was trying to obnubilate the facts to confuse me." "1580s, from L. obnibulatus, pp. 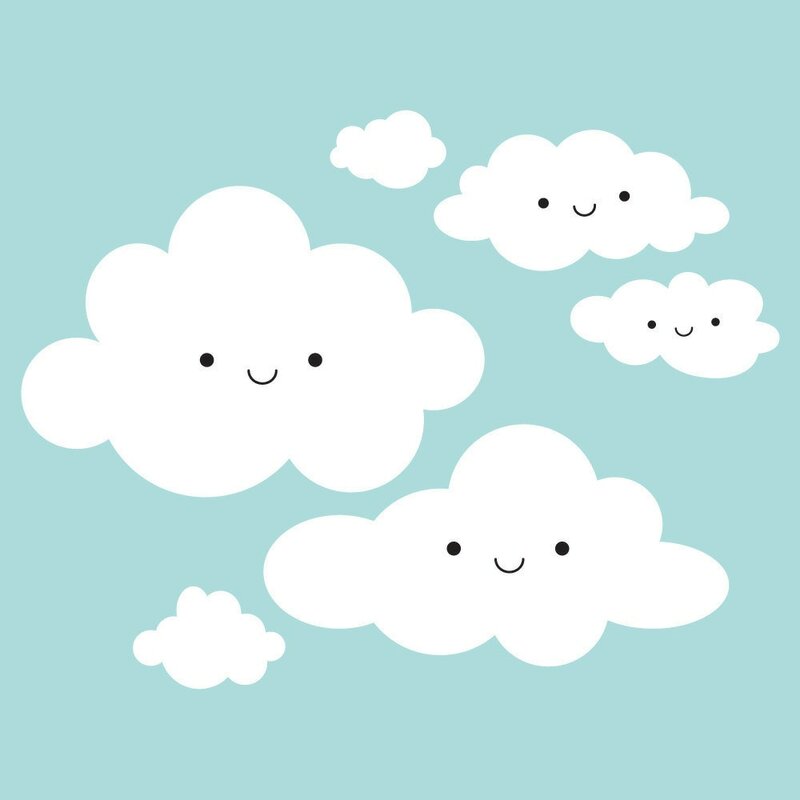 of obnubilare 'to cover with clouds or fog,' from ob- (see ob-) + verb from L. nubes 'cloud' (see nuance)." I didn't either until my team was asked to spell it at trivia.